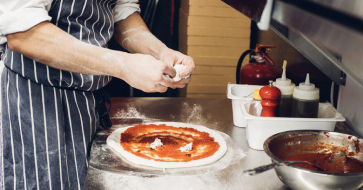 Making sure your place of work is safe, risk compliant and nurtures a healthy environment are not only legal obligations, but can help empower your workforce. 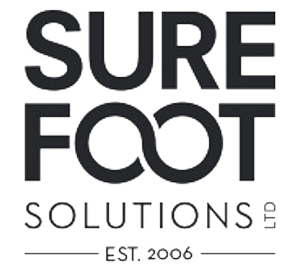 Surefoot specialises in everything from safety, management and training, to nutrition and customer service. Surefoot Solutions is a consultancy serving the hospitality sector. They started on a mission in 2006 to change their industry. So, they set about building a new kind of consultancy - one that built on their knowledge and background developing relationships based on honesty and trust, not tick-boxes and pointless paperwork.